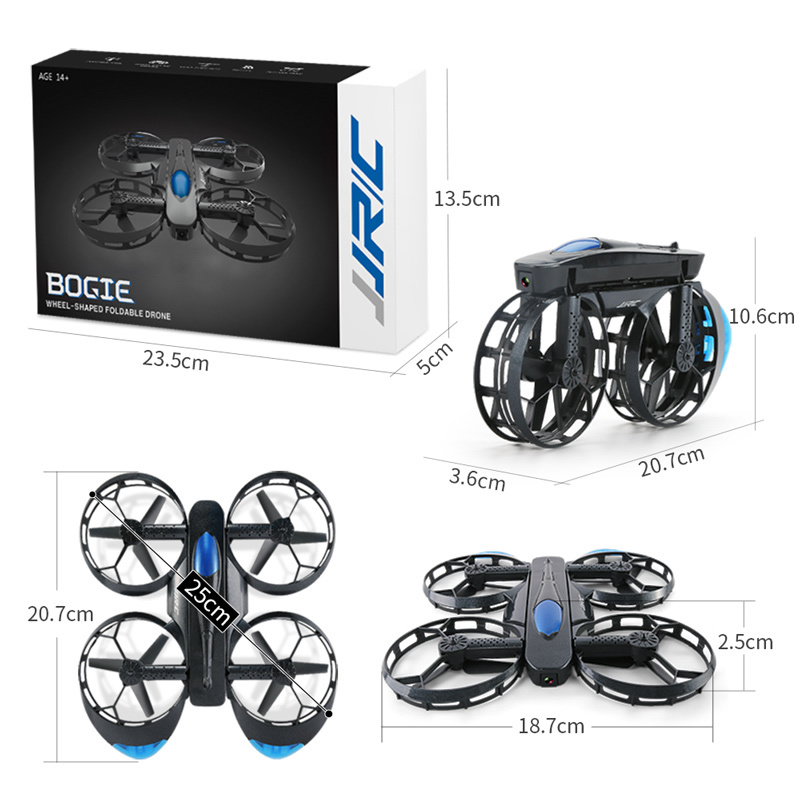 JJRC H45 BOGIE best price !! 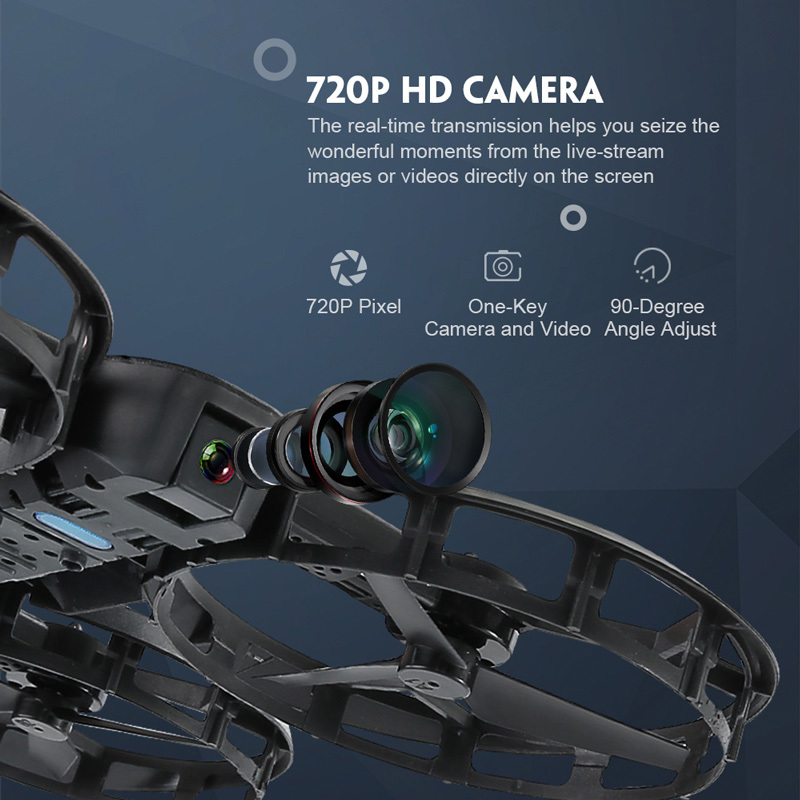 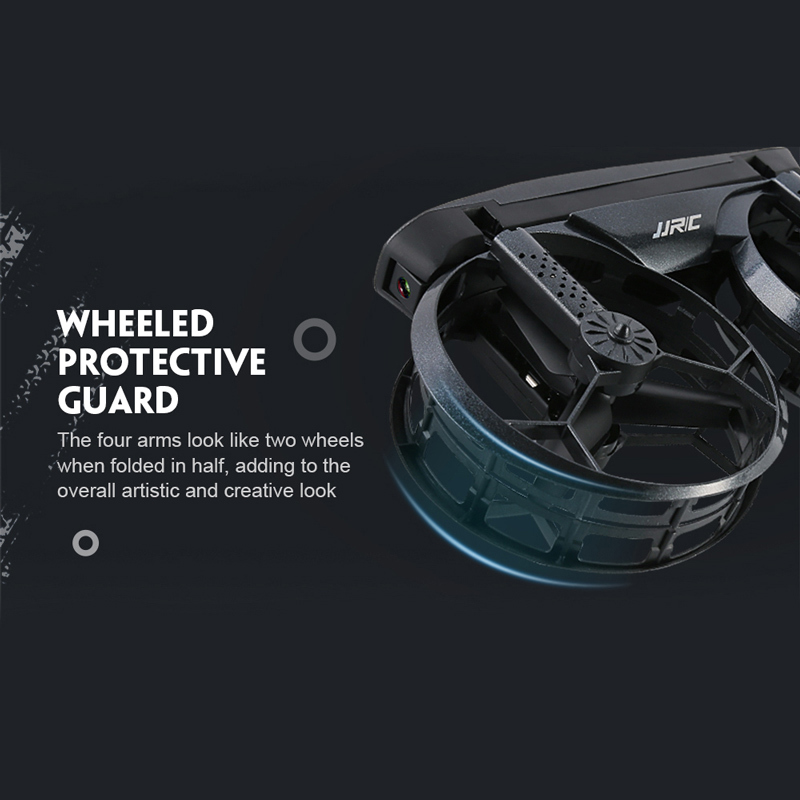 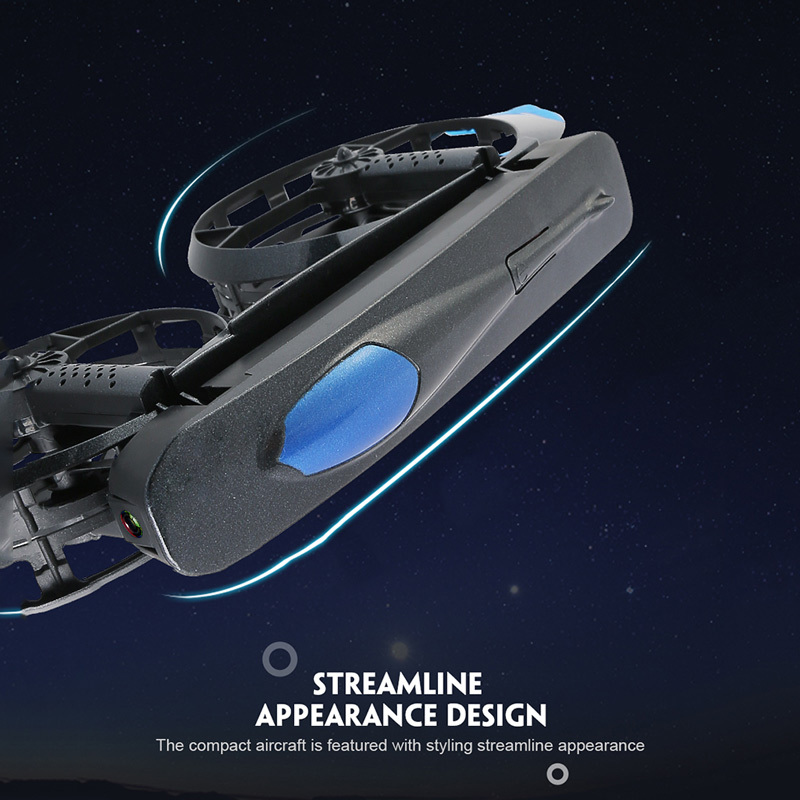 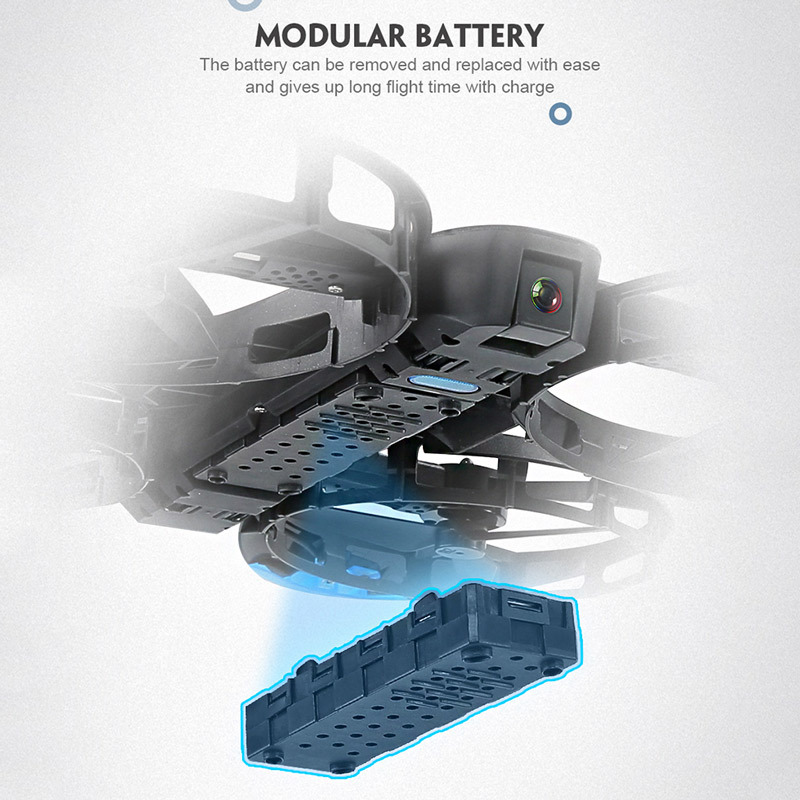 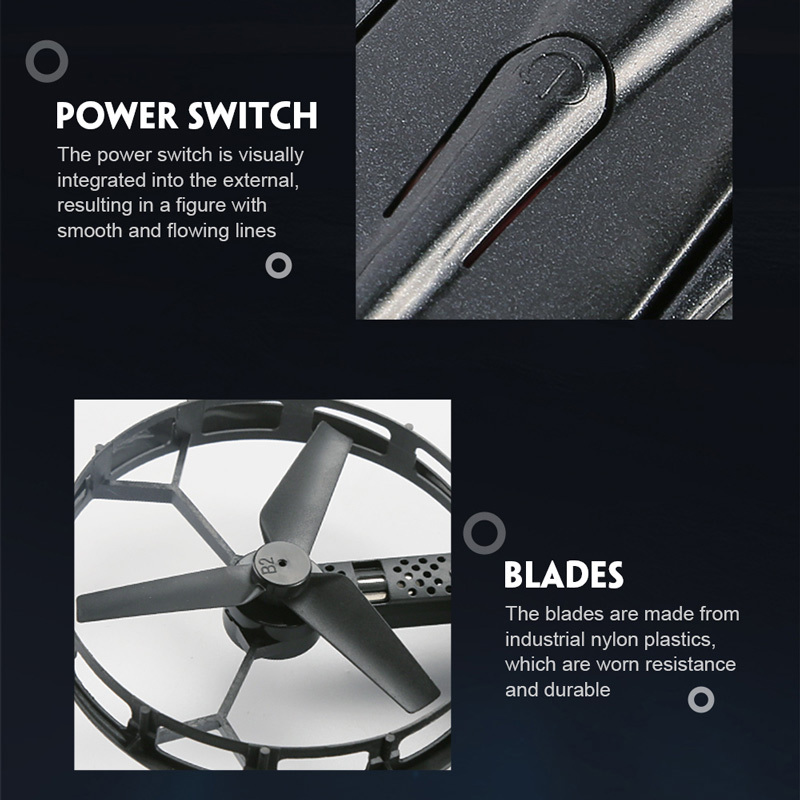 This is JJR/C H45, an innovative foldable drone! 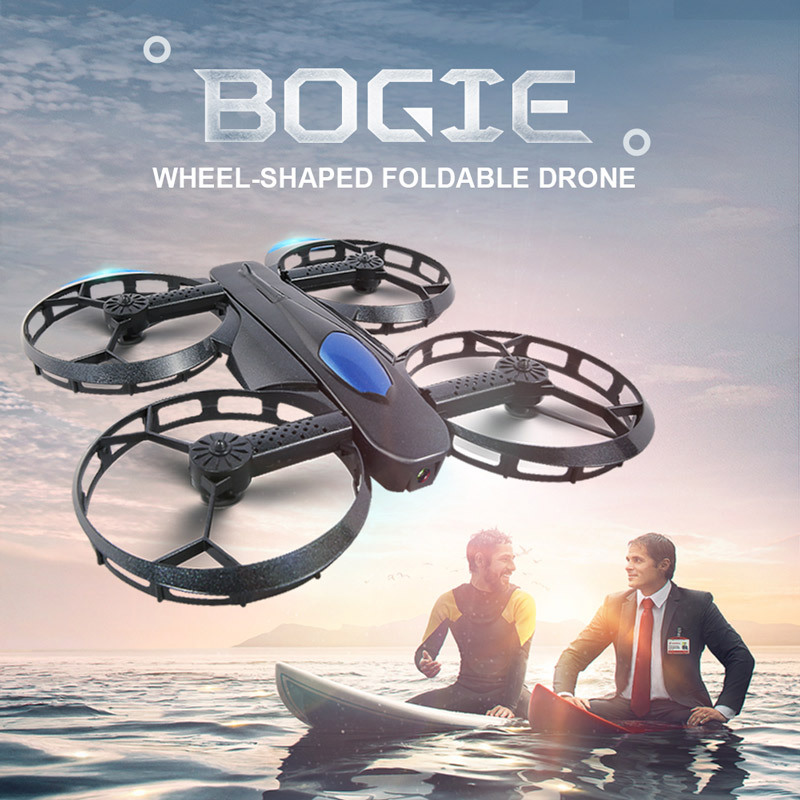 When it’s folded, it looks like having big wheels! 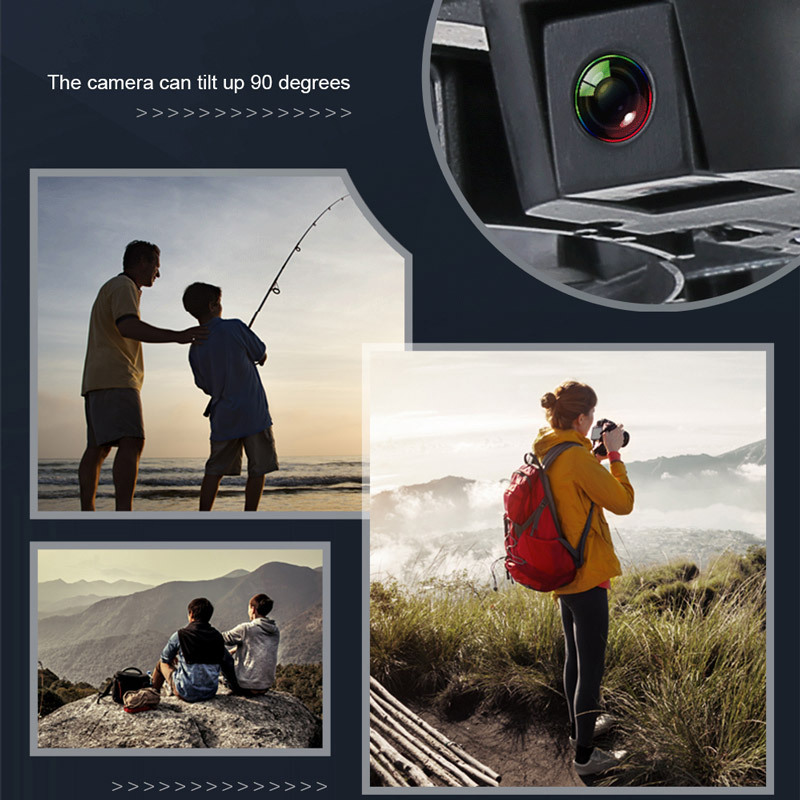 It is equipped with a 720P HD camera, giving a full shot to reinvent your vision from a new prospective. 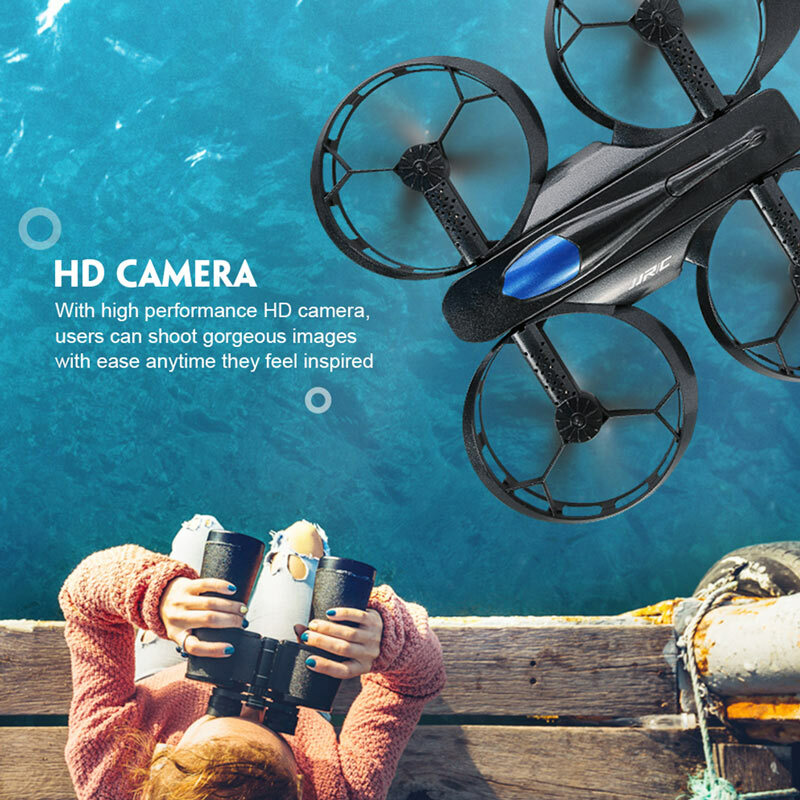 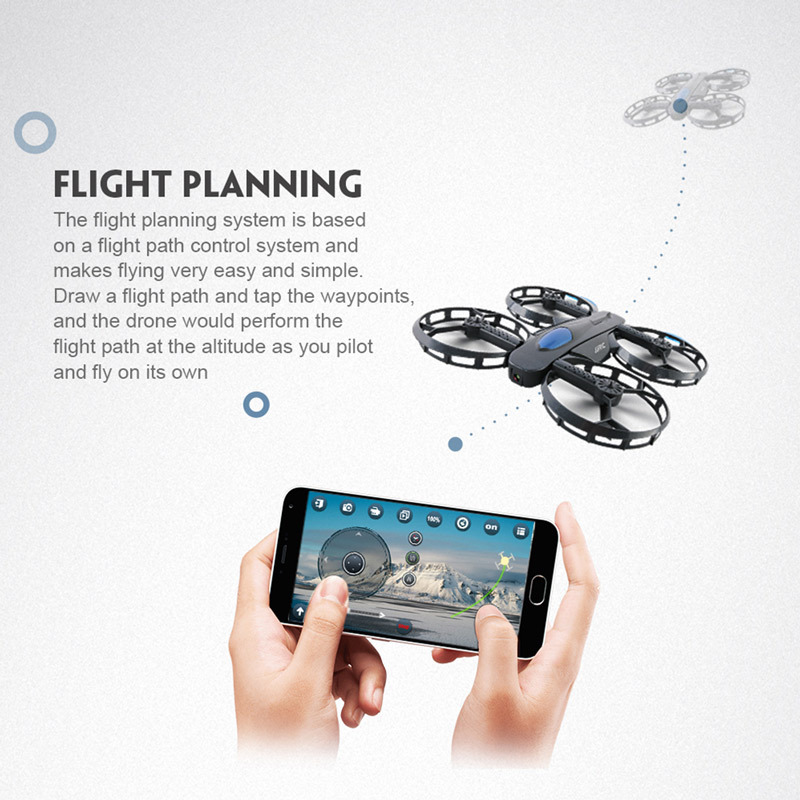 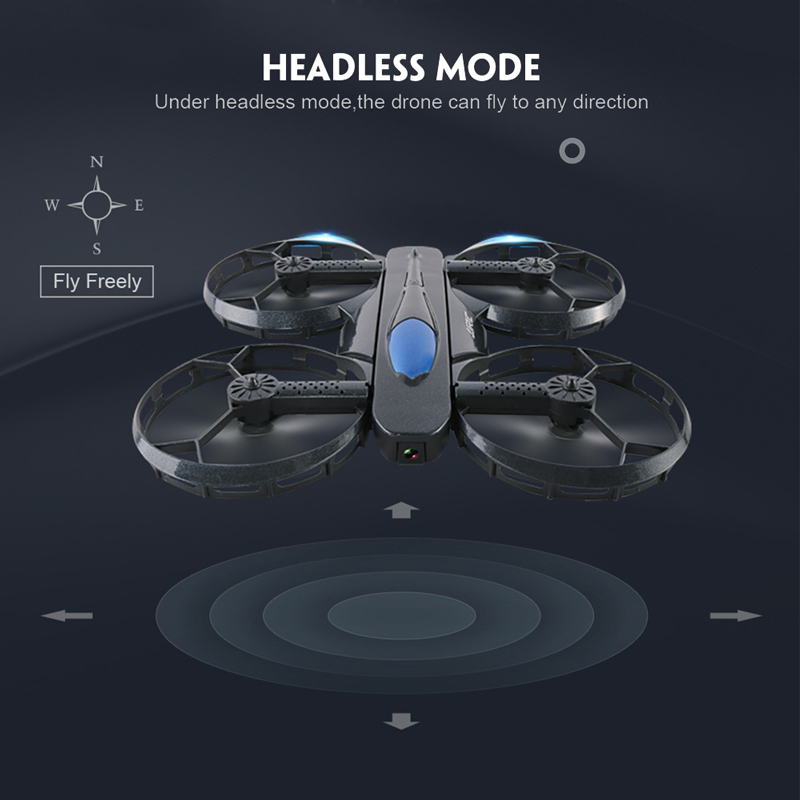 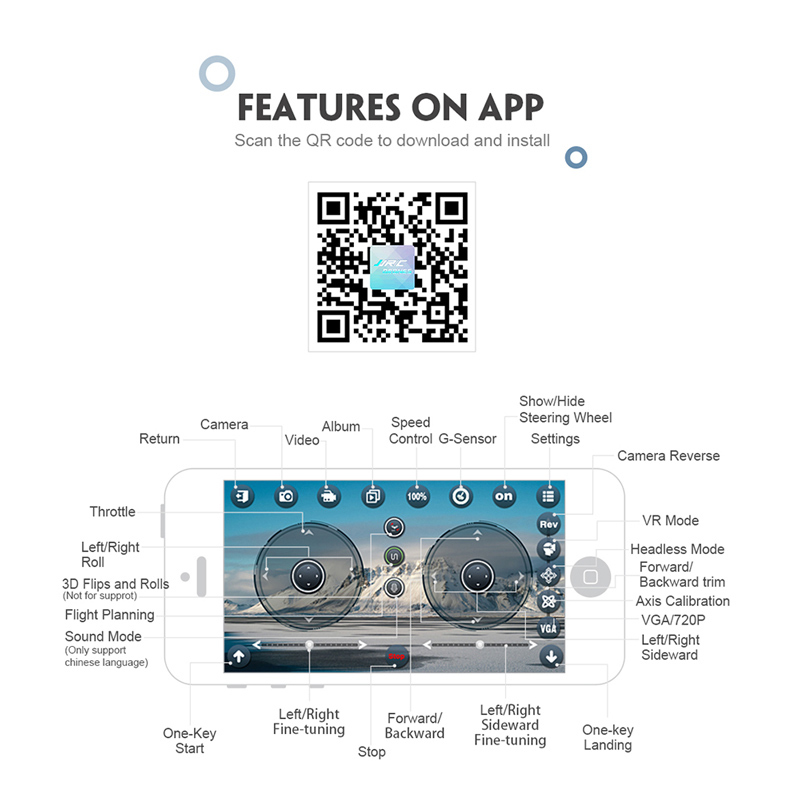 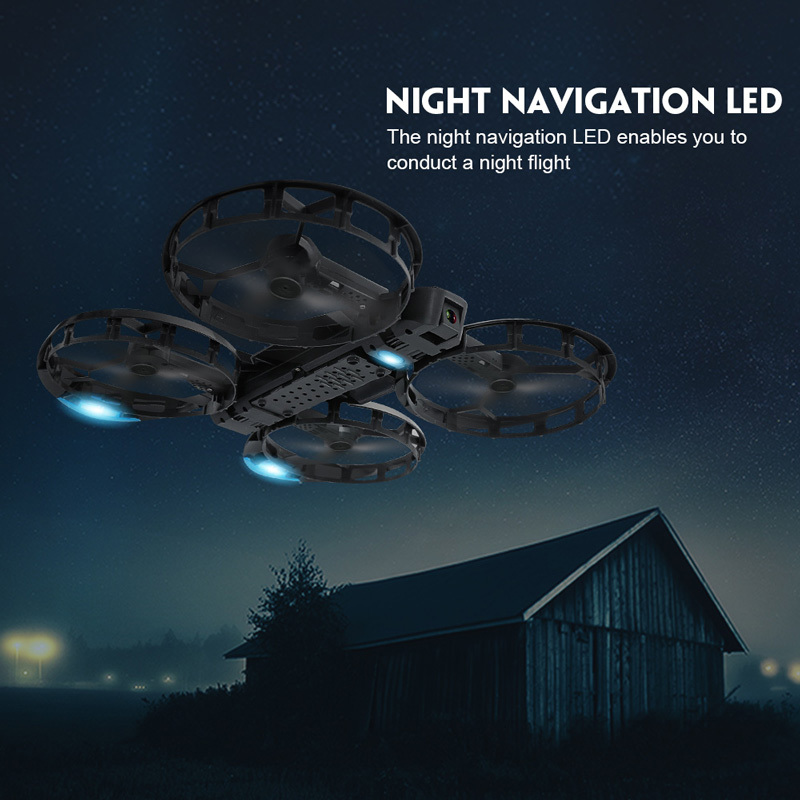 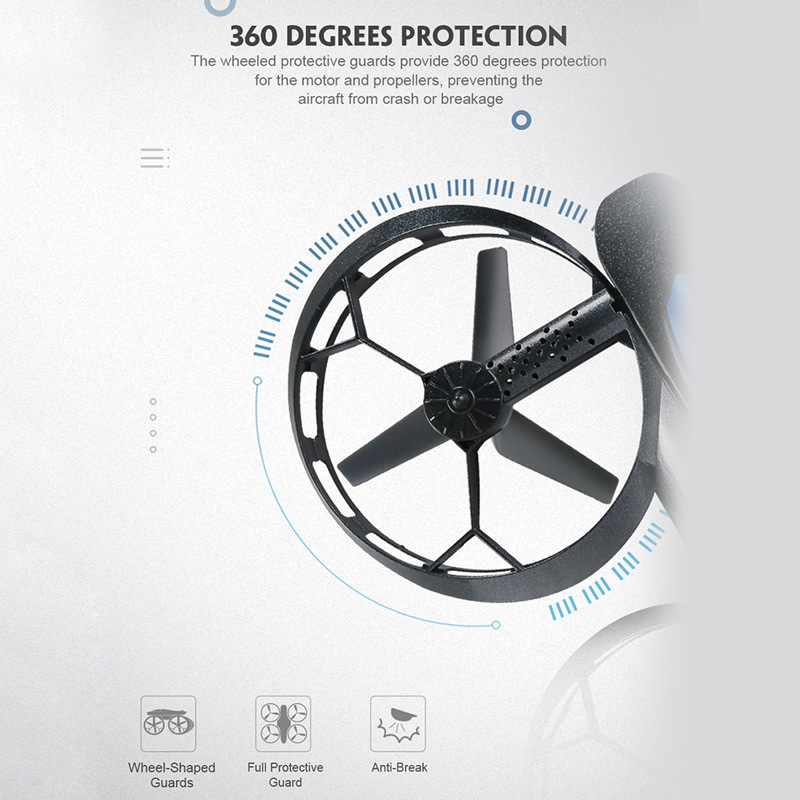 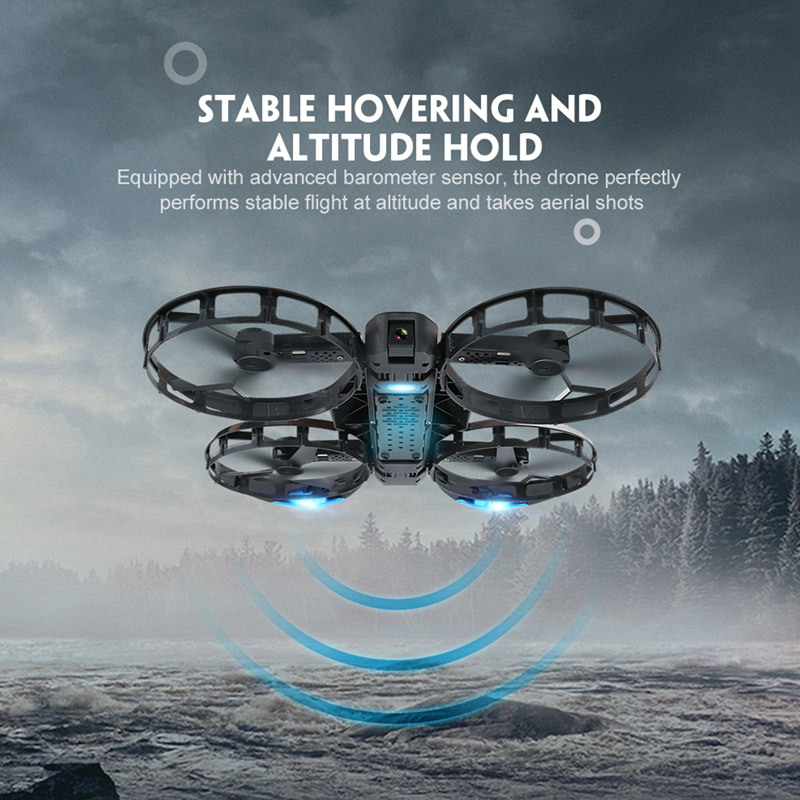 It has altitude hold function which will give you a more stable flight experience. 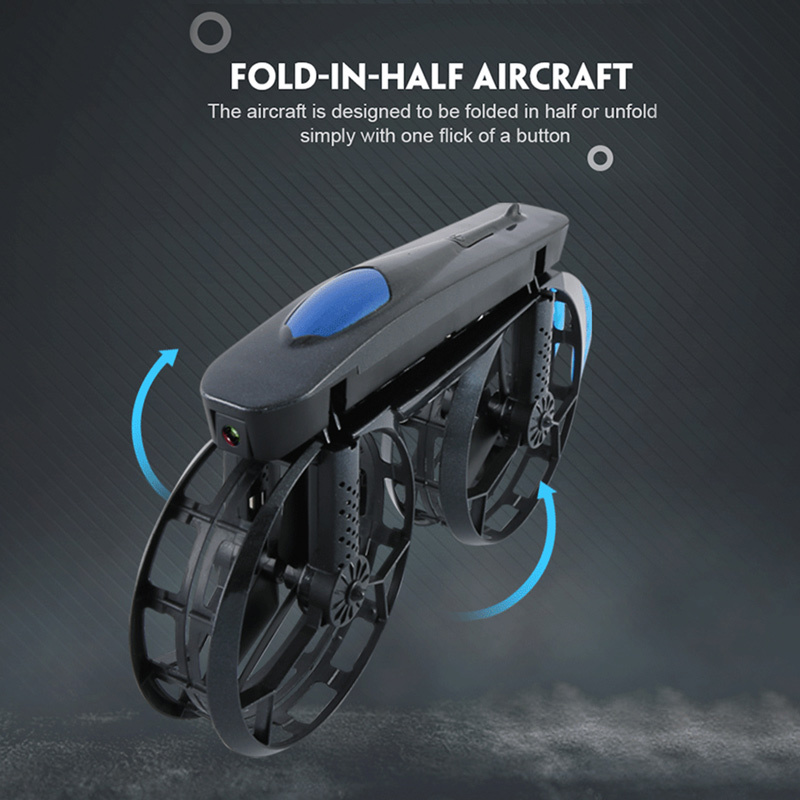 It also can be folded and slid into pocket. 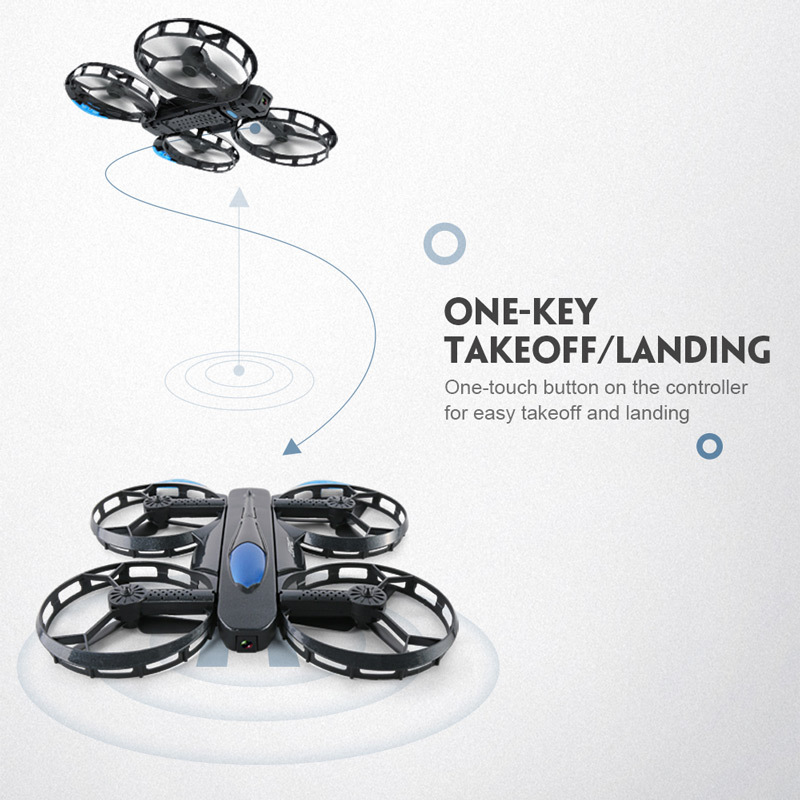 You can take it to everywhere. 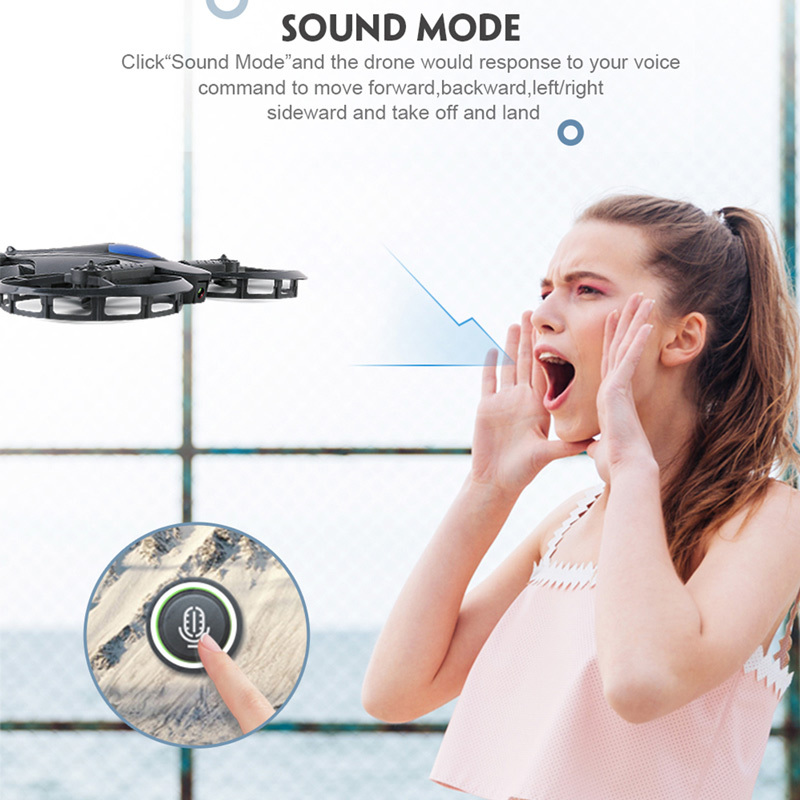 Another interesting function is voice control, meaning you can operate this aircraft by giving it oral order through your phone! 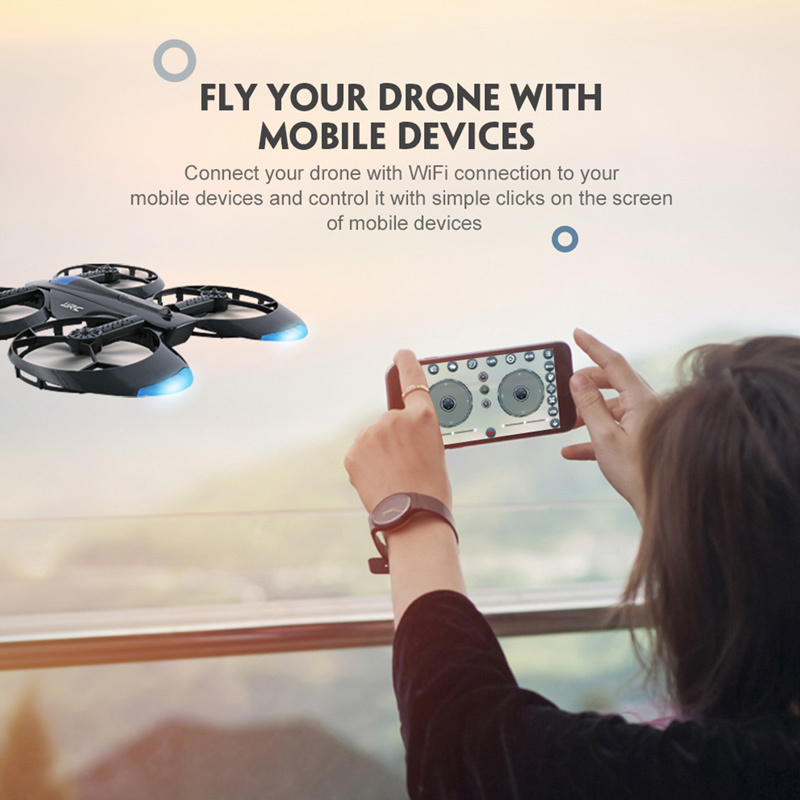 Hesitate for what? 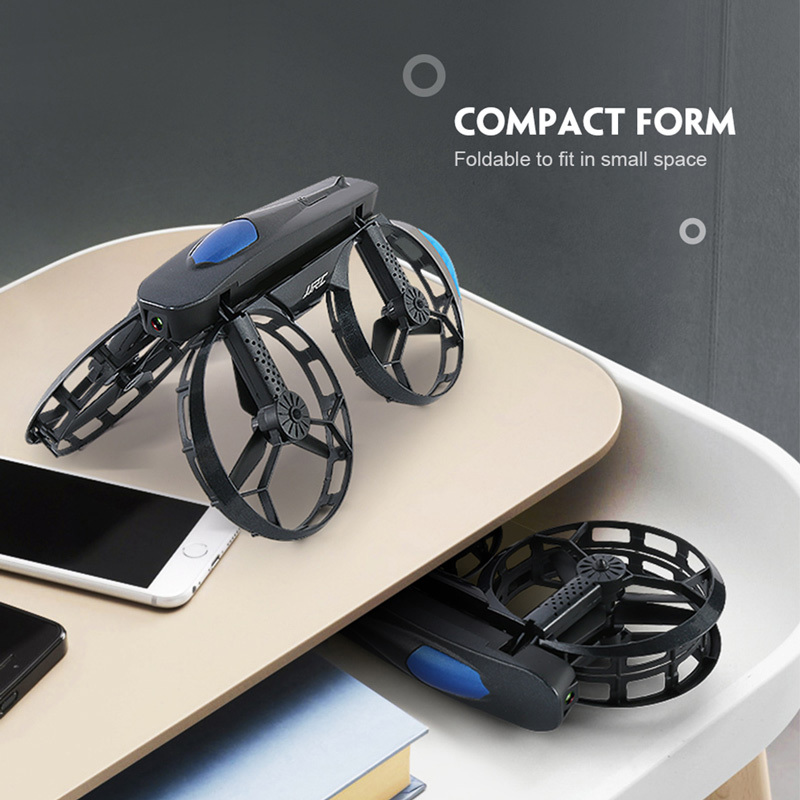 Take this little cute elfie home!